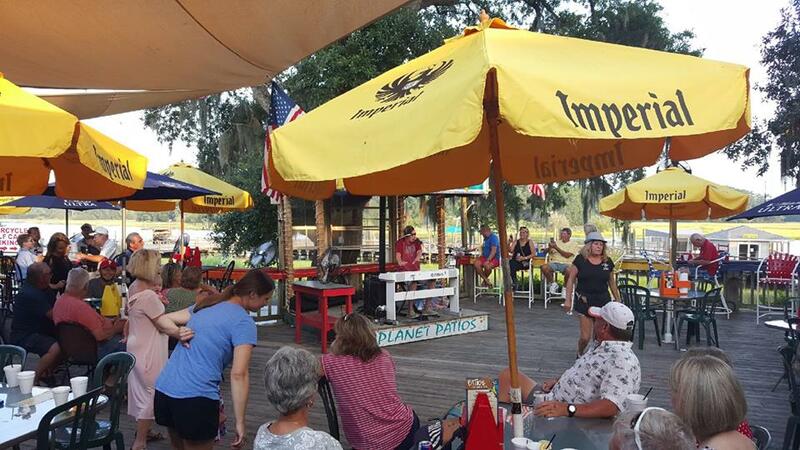 Where you can expect great food, great fun and entertainment, all while overlooking the waterway in beautiful Little River, SC! At Patios we have ONE goal in mind, and this is to provide you, our loyal and treasured customers, a great dining experience at great prices. Specializing in hand-crafted signature sandwiches, salads and wraps, and providing an array of appetizers and drinks, and to reintroduce our full-service sushi bar. 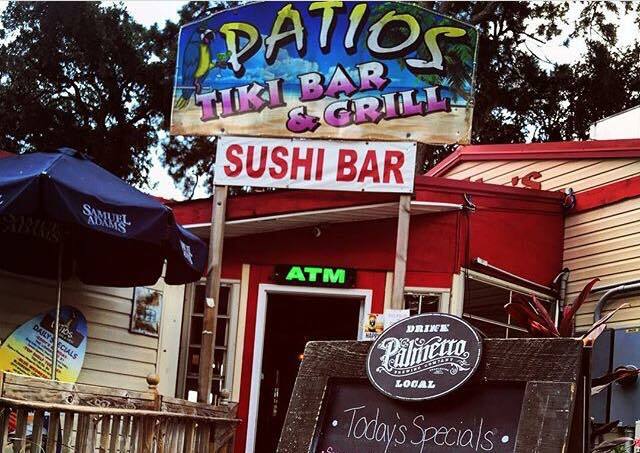 We are sure that your experience at Patio's will be one to remember and, as many before you, you will be hooked on us. 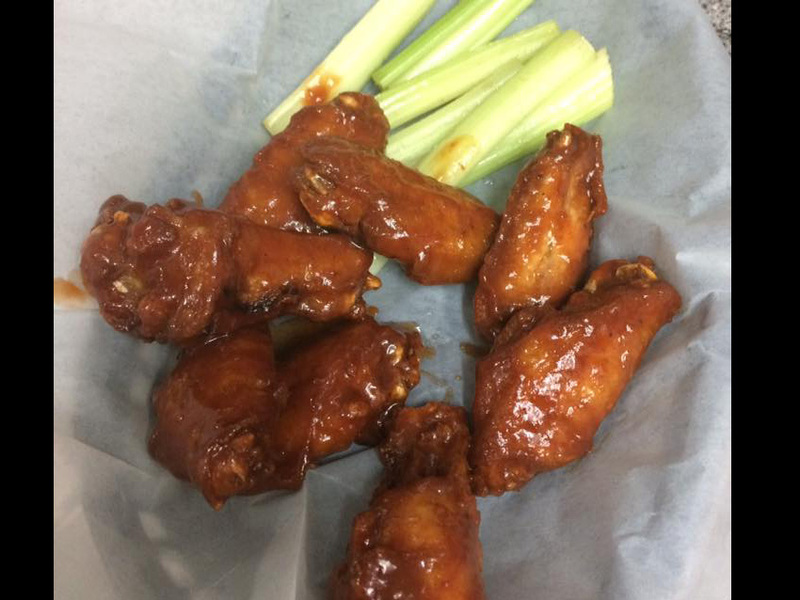 We are located next to the Big M Casino port on Mineola Ave in Little River. 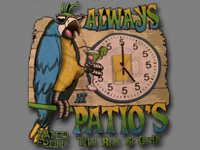 This is an added bonus for you because after a great day on the water visiting the casino, you can come right over and dance the night away at Patios! Visit the Big M Casio website for more information.